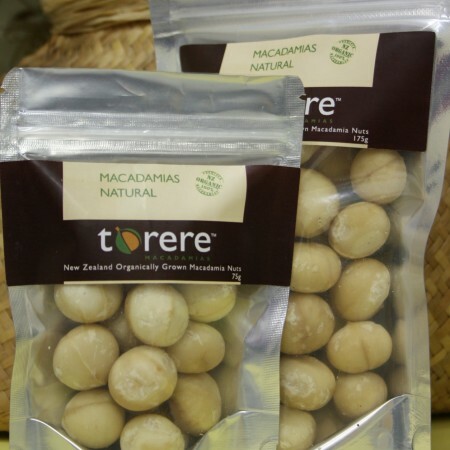 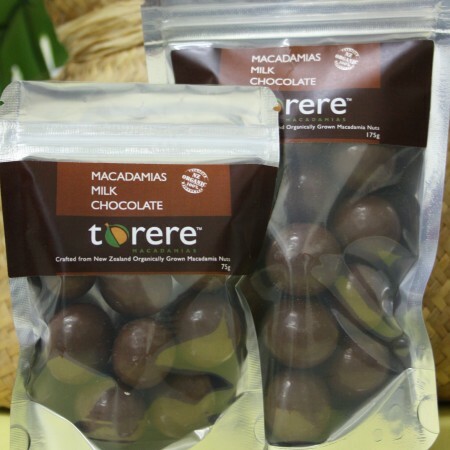 100% Spray-free macadamias grown by Torere Macadamias; raw natural macadamias coated in a rich, creamy dark chocolate – a brilliant taste delight for all dark chocolate lovers. 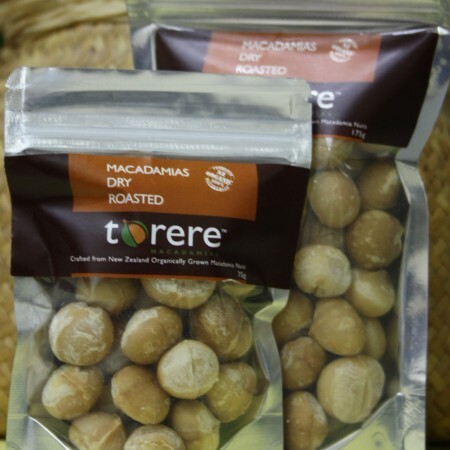 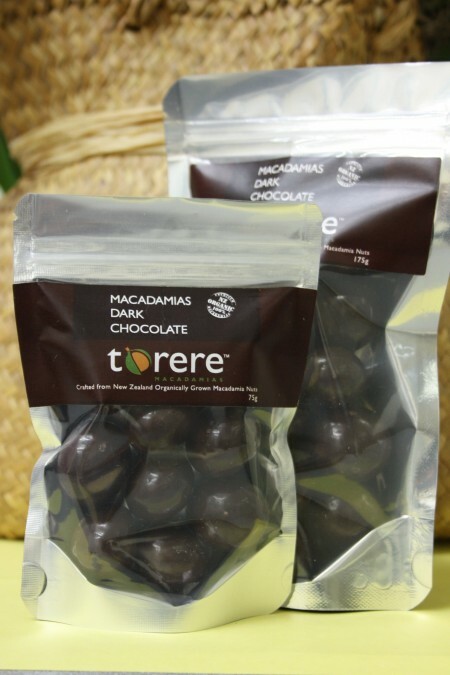 Certified Organic natural raw macadamias coated in rich, creamy dark chocolate. 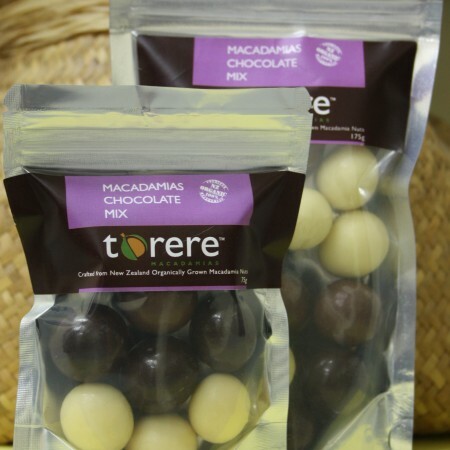 The flavour of the raw macadamias is very subtle and won’t compromise the rich cocoa taste sensation that dark chocolate lovers crave for – creating a great taste partnership.